Should You Pick the Jeep Renegade or the Chevrolet Trax? 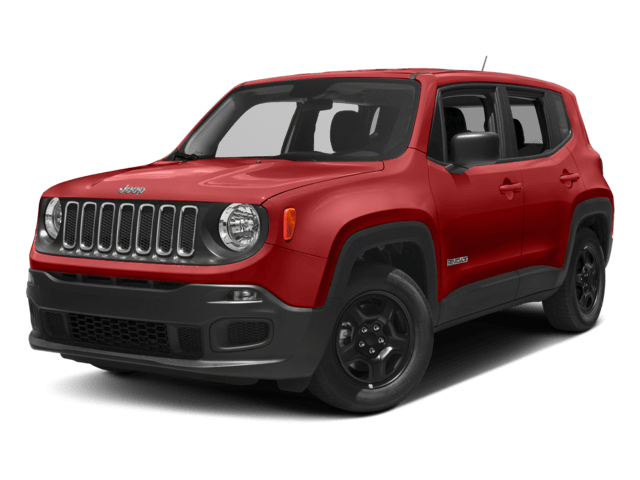 Finding a small crossover with plenty of power is a challenge, but the 2018 Jeep Renegade delivers more excitement than the 2018 Chevrolet Trax. You’ll enjoy more horsepower and more room for cargo in the Renegade. Best Subcompact SUV Performance: The Renegade Sport comes with an engine that puts out 160 hp and 184 lb-ft of torque. That’s more power than the Trax LS as well as the base trim Honda HR-V.
More Interior Room: Whether you’re commuting in Midwest City, OK or heading off-road, more room equals more comfort. The new Renegade offers more front legroom, hiproom, and shoulder room than the Trax. 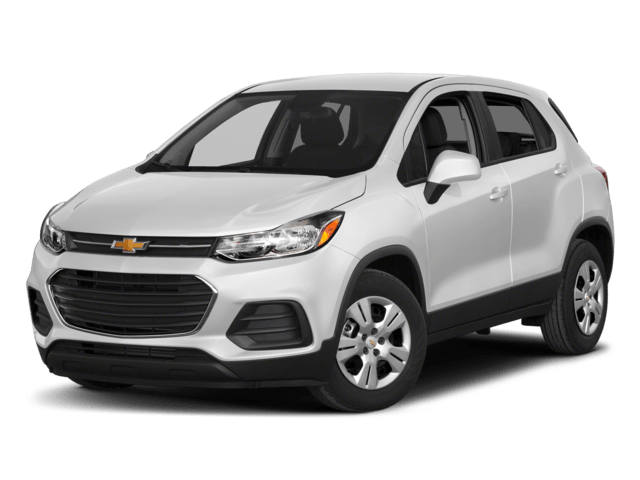 Chevy Trax vs. Jeep Renegade Reviews: U.S. News and World Report gave the 2018 Jeep Renegade a 7.8 overall score, but the 2018 Chevy Trax only earned 7.6 overall, with a 6.9 score in performance. Maximum Cargo Volume: With all seats down, the Renegade can carry up to 50.8 cubic feet of groceries from Save-A-Lot in Del City, OK. The Trax lags behind with 48.4 cubic feet. 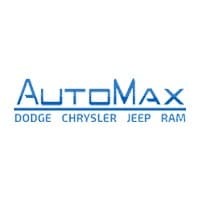 Contact AutoMax Dodge Chrysler Jeep Ram to learn more about the Jeep Renegade. Our customer service team is happy to help compare the Jeep Renegade vs. Ford EcoSport as well. Apply for financing, and then schedule a test drive online to get the ball rolling.